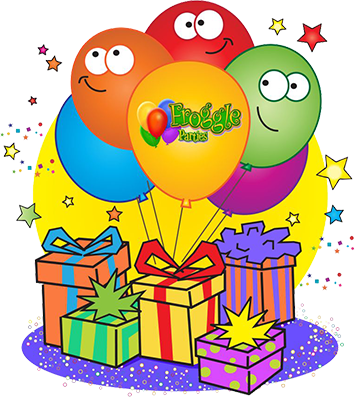 Froggle Parties is a very well established children’s entertainment company with a fantastic reputation for providing exceptional party experiences whatever the occasion. 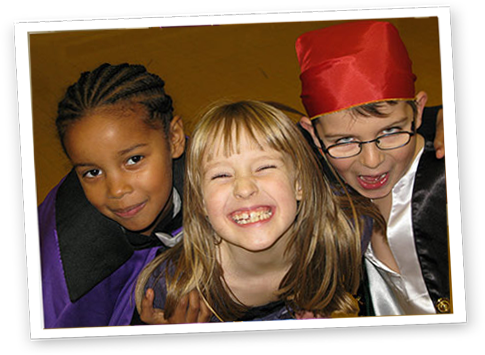 We entertain tens of thousands of children every year and offer an incredible range of packages. 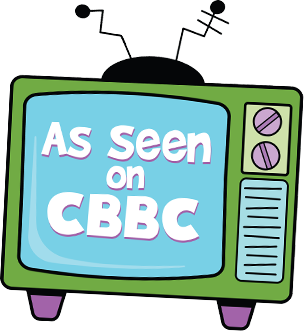 Recognised for our hugely entertaining characters, we have appeared in a number of high profile television programmes including several shows for both the BBC and Children’s BBC, and have appeared in programmes that have aired across both the UK and Europe. 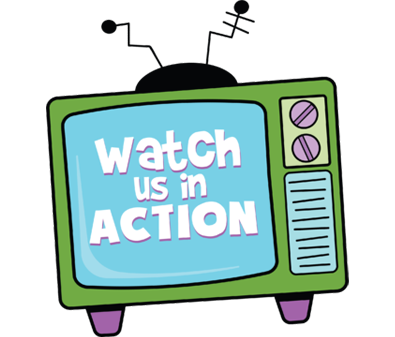 We are proud to have entertained at a number of very exciting venues including: Windsor Castle, Pinewood Studios, Kensington Palace, The O2 Arena, Warner Bros Studios and Wimbledon, and have also entertained at London film premieres and cinema events such as ‘Harry Potter’, ‘Despicable Me’ and ‘Happy Feet 2’. 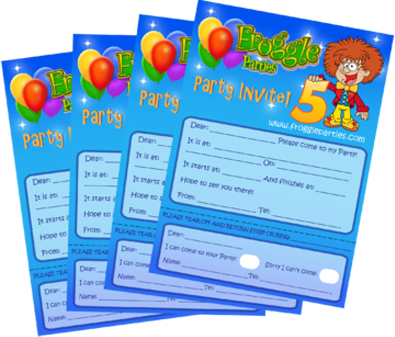 What Makes Froggle Parties Different? 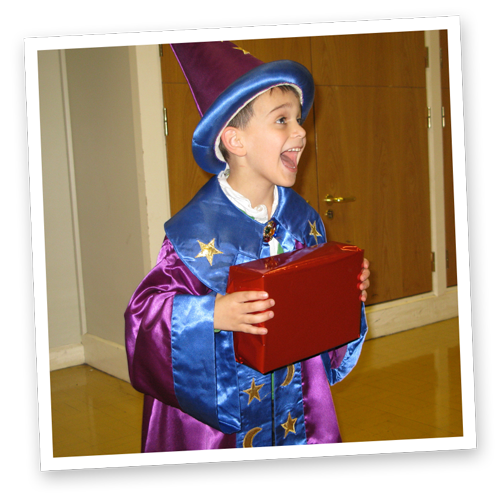 Unlike most party companies, Froggle Parties have their own in house team of entertainers that we train to an exceptionally high standard to do our own shows and kid’s birthday parties that we have created ourselves. 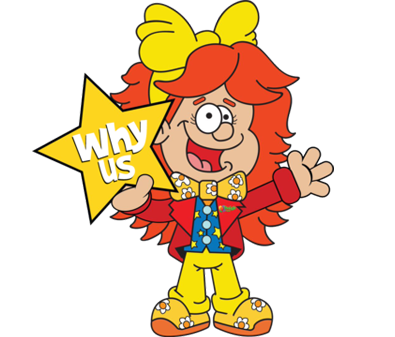 This way you always get our own Froggle shows and we can ensure that all of our performers are of the same fantastically high standard. 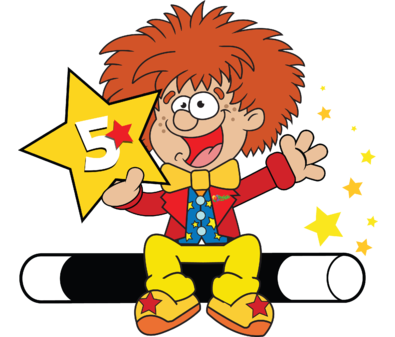 So when you book a children’s entertainer with us, you know that you are getting one of our exclusive Froggle parties.